 POEM: POEMHUNTER SITCOM SKIRMISH HAS ME HYSTERICAL BY TRADE..
To be the head referee…..! ! !